Professional security protection for government facilities is a necessity. Based on your directives and our expertise, SecuriWORLD Security will assess, customize, develop and enforce the most ideal and cost-effective security procedures. These procedures are designed to maximize the efficiency and effectiveness of your security policies, and are tailored for your facility. SecuriWORLD Canada Security Guards are fully-licensed, certified, trained and experienced, and adhere to federal security guidelines. They are required to routinely complete mandatory training in the latest security procedures and technologies. 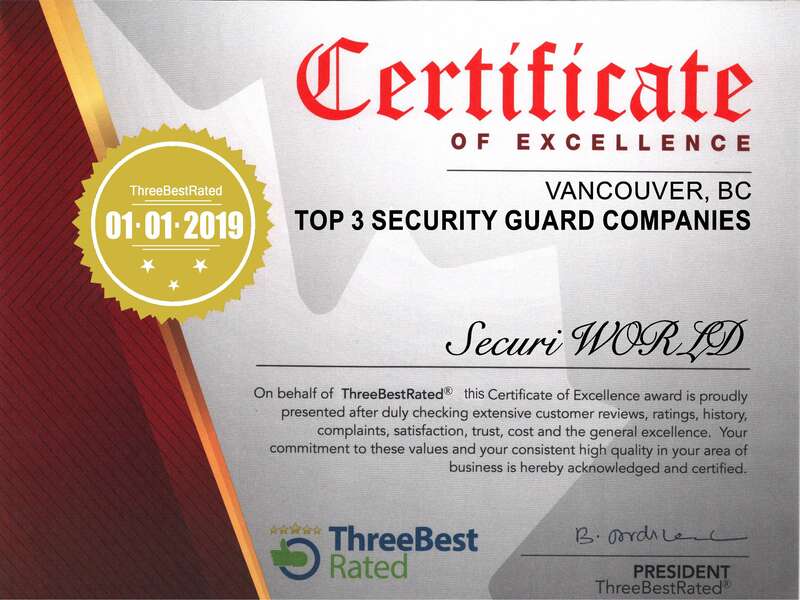 Our guards are always professional, alert, courteous and neat in appearance, and will ultimately help maintain the premium image of your facility.